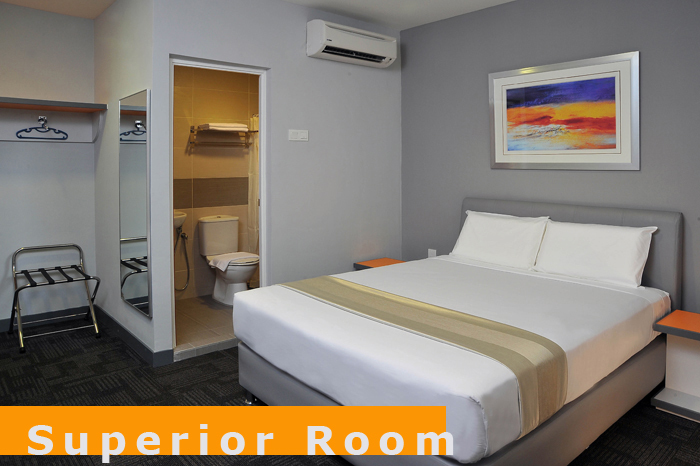 There are different room categories available to suit the individual’s budget and preferences, ranging from the Standard Double/Twin, Superior Double/Twin to the Deluxe Family. 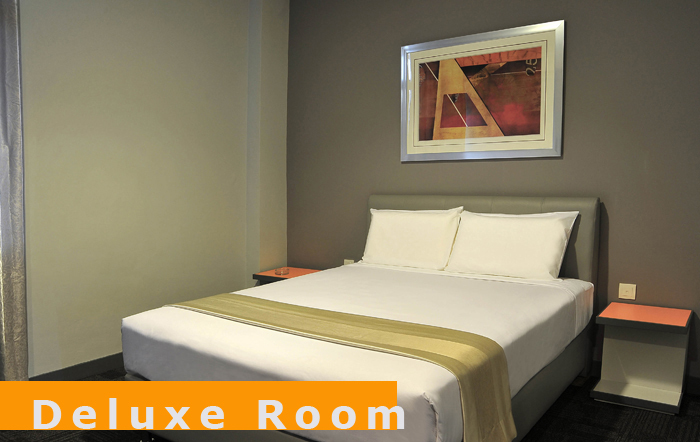 Rooms are minimalist in design, yet provide essential homely comfort to guests. 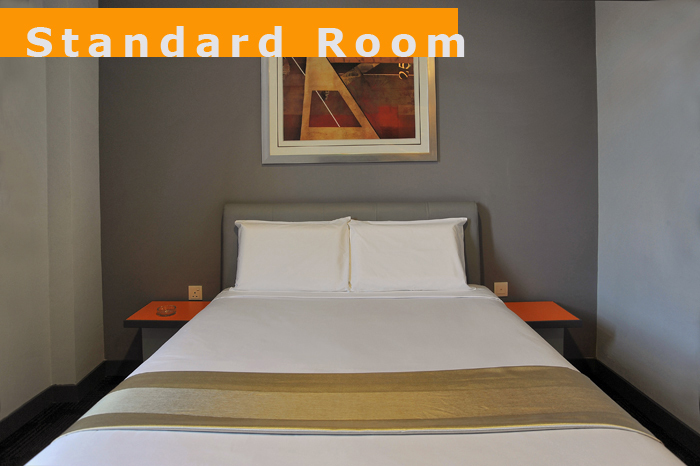 All rooms are individually air-conditioned with attached bathroom, LCD TV, telephone and free WiFi broadband. - Up to 2 children under 6 years stay free, when using existing beds. - Baby cot is available subject to reservation confirmation. - Hotel rooms have no capacity for extra bed. 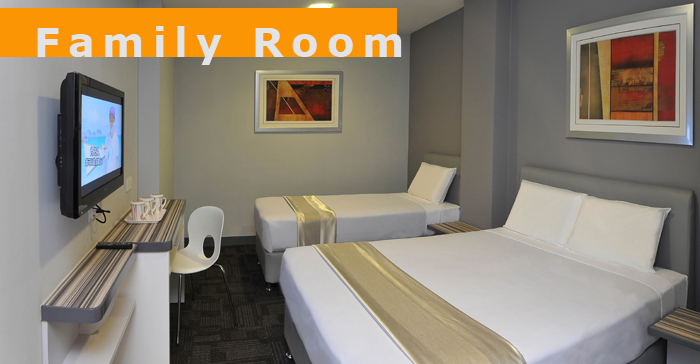 - Non smoking rooms available. - Free WiFi in all areas. *Rates are subject to 6% government tax and 10% service charge. **Please note that U Pac Hotel does not provide extra beds.